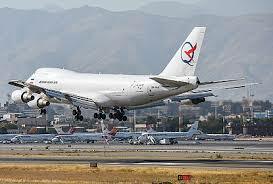 A Fars Air Qeshm flight Boeing 747 touched down in Beirut at 2:04 pm on October 16. 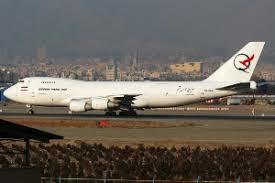 Fars Air Qeshm’s Boeing 747 has been implicated before in suspicious activity. 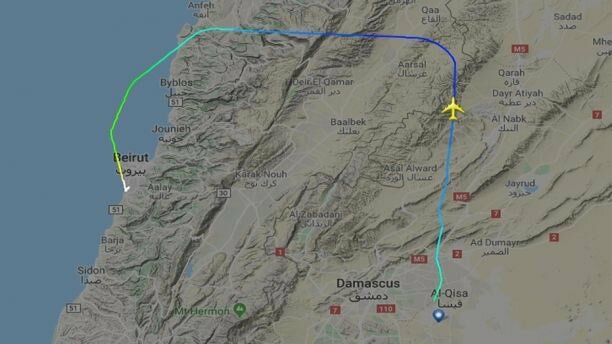 In September FoxNews also reported that the same plane had departed from an air force base in Tehran on July 9 and also stopped in Damascus before continuing on to Beirut. 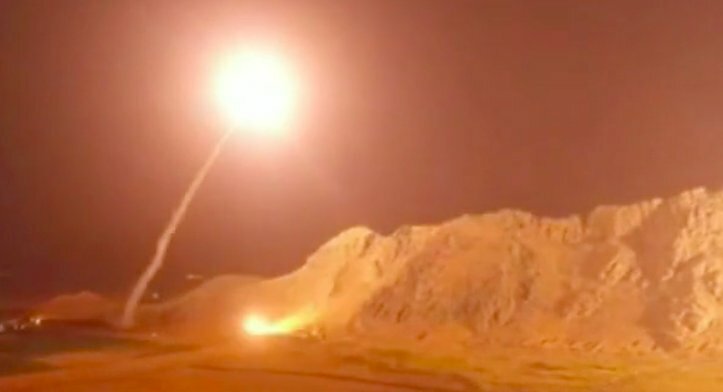 Islamic Revolutionary Guard Corps (IRGC) has increased D accuracy of its own missiles in #Iran. 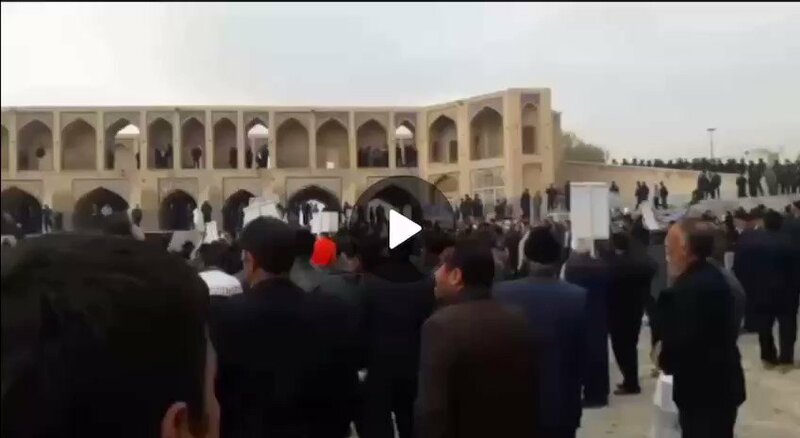 In recent months it has showcased this accuracy firing Fateh 110 missiles at Kurdish opposition groups in Iraq in Sep & fired its Zolfiqar and Qiam ballistic missiles in Syria. Some companies, which are like the government’s (secret) backyard, receive a few thousand billions while their financial reports are secret and confidential. 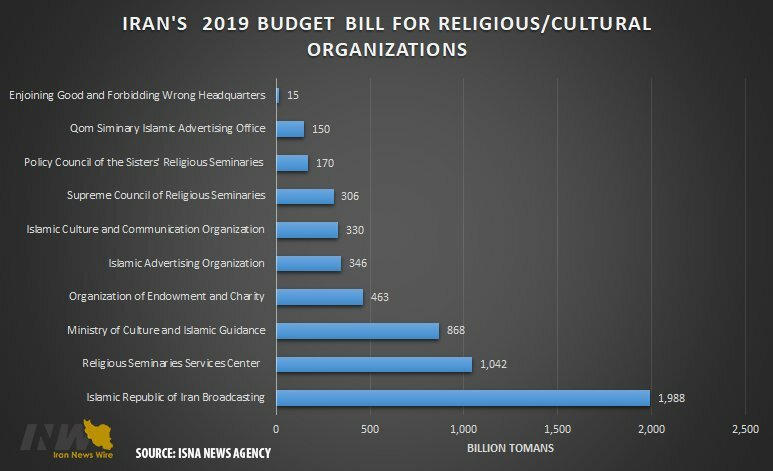 Iran's 2019 Budget Bill For Religious/Cultural Organizations. 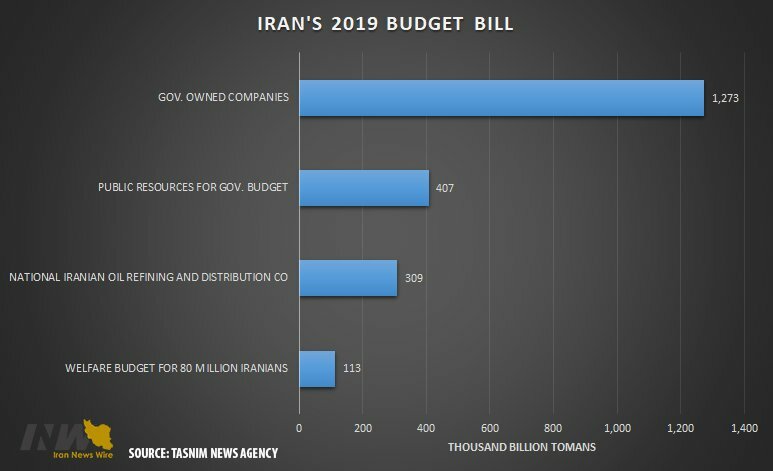 The proposed budget for the Revolutionary Guards Corps, charged with domestic suppression & terrorism abroad, is more than 25,000 billion tomans which shows a 25% increase compared to 2018. 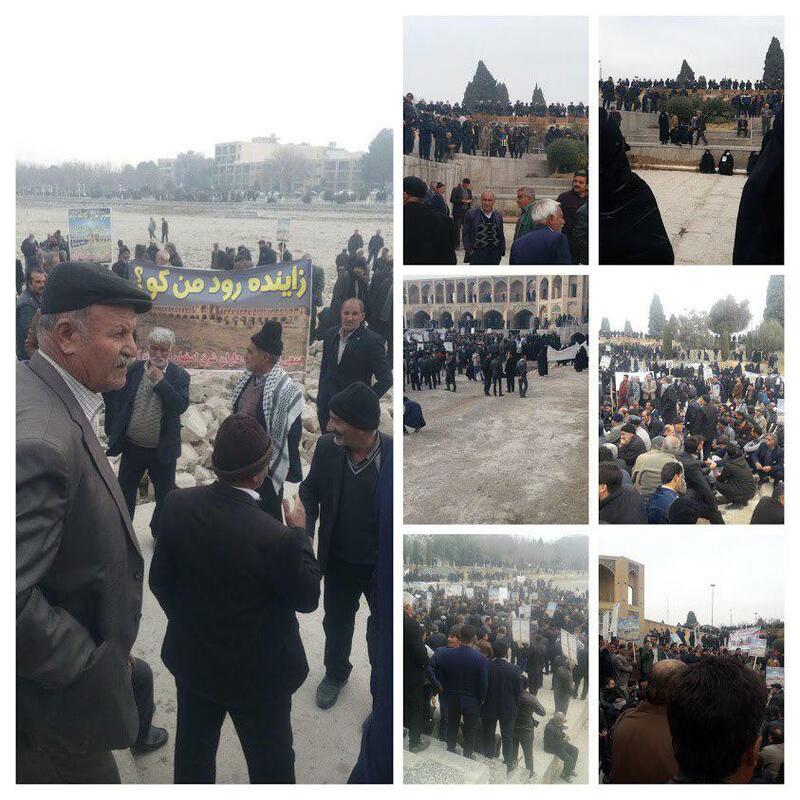 Thousands of Isfahan farmers gather in the barren land that was once Zayanderud in protest to water diversion. 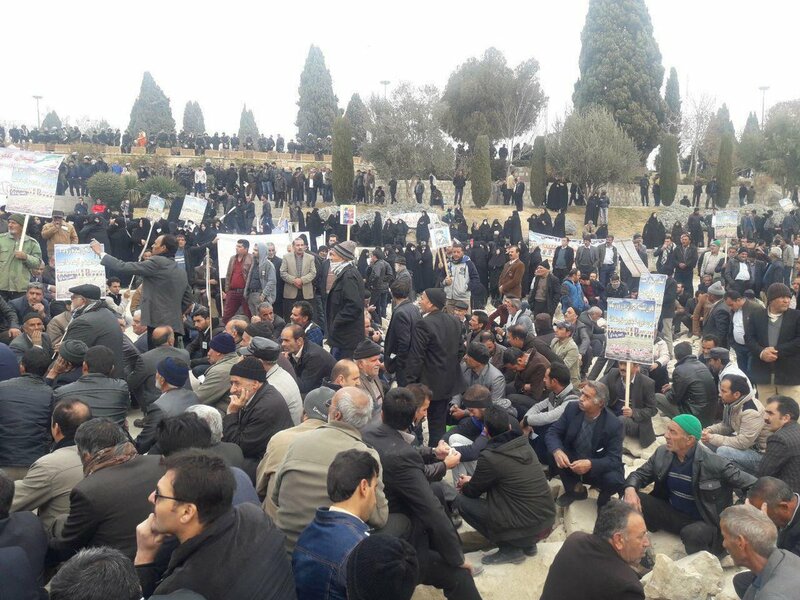 Thousands of Khvorasgan farmers gathered today in protest to the diversion of water. 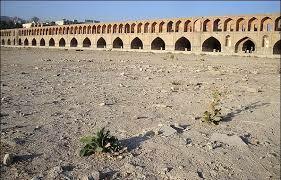 signs read, “Where is my Zayanderud”, referring to the once flourishing Isfahan river which has now all but dried out as a result of extraction before reaching Isfahan. British Airways planning to suspend flights between London Heathrow and Tehran starting September 23. 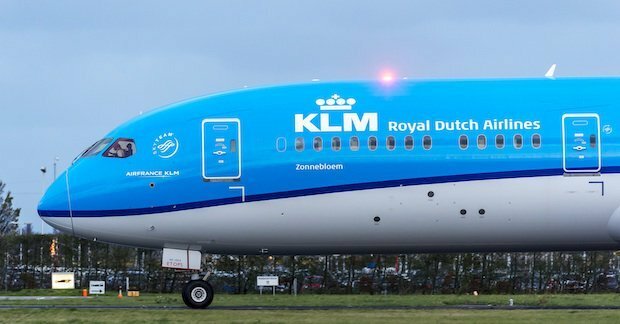 KLM, the Royal Dutch Airlines, is yet another passenger flights company suspending its flights to Iran. 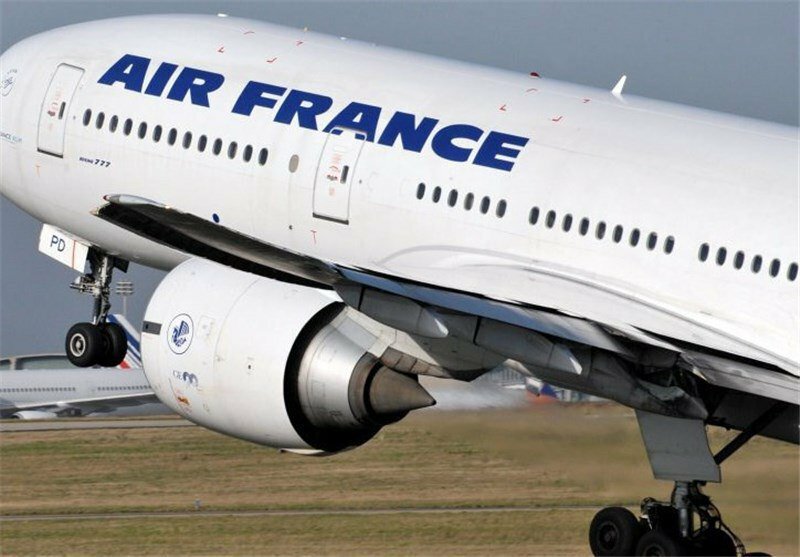 "Air France, which had transferred its connections with Tehran to its low-cost airline Joon, had reduced the frequency of the flights from three to one a week since the beginning of this month. It will stop all flights on 18 September." 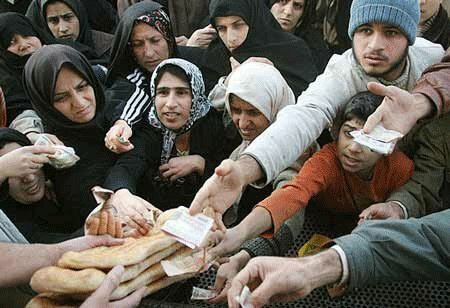 -If you want not to threat by #IRGCTerrorists boots in Gulf. 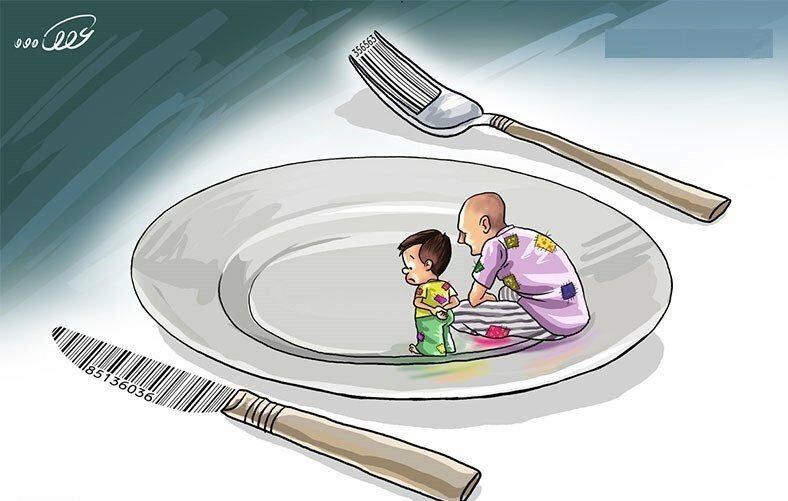 -If you want to stop fulling the terrorist - groups in Iraq, Syria , Yemen , Afghanistan, and ... expanding fundamentalism and extremism around the world.